Where is my Fully Stamped Card voucher located? Your voucher is located after the Loyalty Card in your app when you swipe left. How do I redeem my Fully Stamped Card voucher? You need to scan the QR code on the voucher at the till, after placing your order. The voucher will disappear from your app afterwards as vouchers only disappear from your carousel if they have expired and after being redeemed. Do I have to use my Fully Stamped Card on my next visit? No. You can collect Fully Stamped Cards just as you can with paper cards. Can I have more than one Fully Stamped Card voucher into my app? Of course! You can keep several vouchers in your app if you want to save them for a rainy day, or if you want to treat a friend. 4. What do I earn a stamp for? You earn a stamp for anything one of our Baristas prepares for you. This includes all of our hot drinks, but also the summer drinks from our Harris and Coole range. 5. My stamps haven’t appeared on the app. What do I do? Your stamps and rewards should appear on the Loyalty Card shortly after making a purchase. You may need to reset the app for the stamp card to properly update. To reset, close the app in the background of your phone. Once this is done, please reopen the app and check your Loyalty Card. 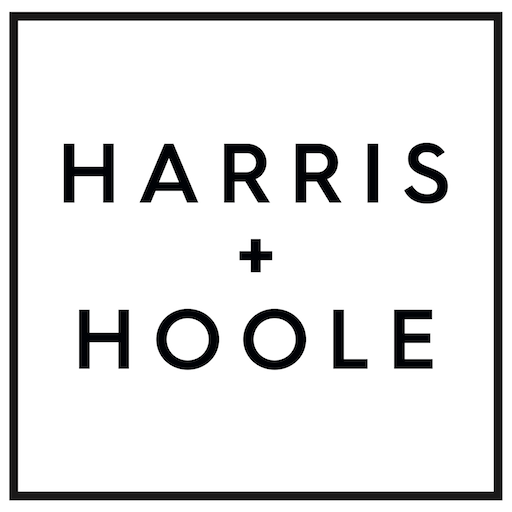 If your stamps are still not appearing please contact appsupport@harrisandhoole.co.uk and our Consumer Support Team will investigate for you. 6. Do my stamps ever expire? Stamps you’ve earned never expire. The ‘Fully Stamped Card’ reward you earn for completing a loyalty card – entitling you to a free drink – expires 18 months after you receive it. 7. When will my Loyalty Card be completed? You will received your Free Hot Drink reward when you complete your Loyalty Card, that is to say when you reach 6 stamps. The card will automatically convert into a voucher and will no longer show the 6 stamps you have accumulated.